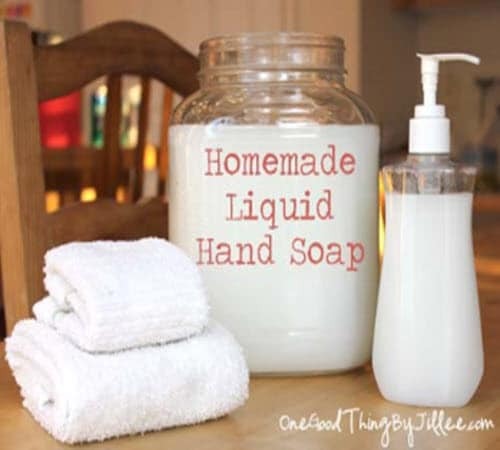 Making liquid hand soap is a super easy process and you can make it just as good as the store bought kind. Mix and match with fragrances until you perfect your own ‘brand’. Why not give liquid hand soap in lovely bottles as gifts this holiday season?